In two weeks time, Google Reader will be no more, which means all of you reading this will no longer receive my blog on your dashboard and I won't get to see all of your little faces at the bottom of my blog. 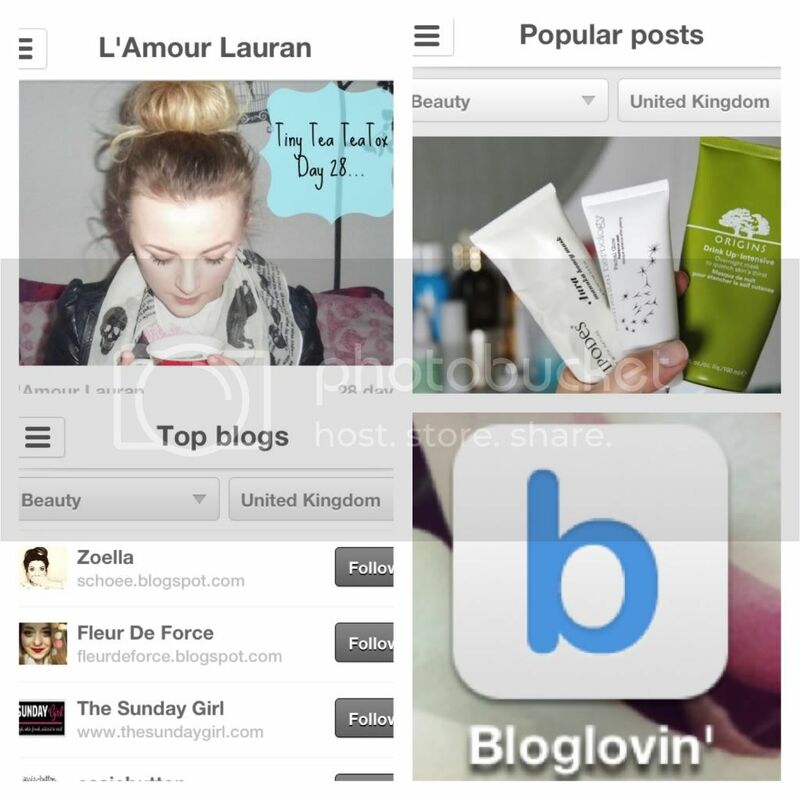 So if you'd like to stay on top of what's new on L'Amour Lauran, please make sure you follow me on Bloglovin'. This has fast become my favourite Reader for blogs as it is so user friendly and really easy to stumble upon new blogs. I use the App on my phone the most and the way it displays posts in a mobile friendly layout, makes them so easy to read. It is genuinely the best Reader for all of us fashion and beauty lovers. You can scroll through the entirety of your feed without having to go back on yourself to read a different post. I like Bloglovin because it lets you import all of your google reader feeds into it which makes the whole process much easier!